You are here: Home / Entertainment / Wonderful Earth : World’s Largest Bugs! I hate bugs I really do. My son thinks that it is hilarious that I am scared of bugs and would take every chance to find a spider or some other kind of bug to scare me with. As a result I decided that I would look online for some of the largest bugs in the world to try and get over my fear. Well I found a bunch of bugs and my mind was blown at how large and creepy some of these bugs are. So if you hate bugs, just be thankful that you do not have any of these suckers living under your toilet, sink, house or even your bed! 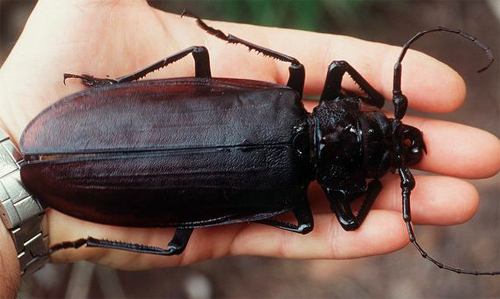 The Amazon rain forest is home to all kinds of crazy, creepy and gigantic bugs. The Titan Beetle is one that is sure to make you run the other way. As well as its large size the Titan Beetle has really powerful jaws that can snap a pencil in half. So just imagine what would happen if it bit your ankle! Yikes. To make this giant bug even creepier, when it is scared it makes this loud hissing noise. This bad boy is found in areas of New Zealand. 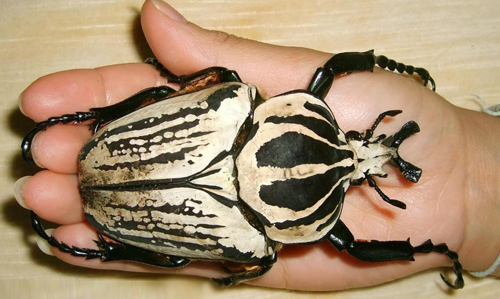 This is not only a huge bug, but it’s also one of the heaviest bugs in the world. 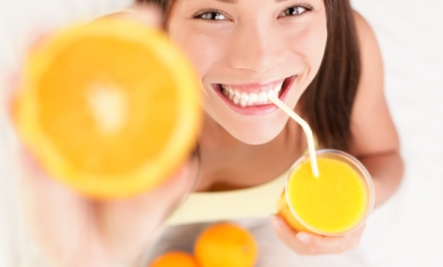 Weighing it on average at 2 and a half ounces and in some cases they are even heavier than small bird. This is one bug that if it lands on your leg you would certainly feel it. 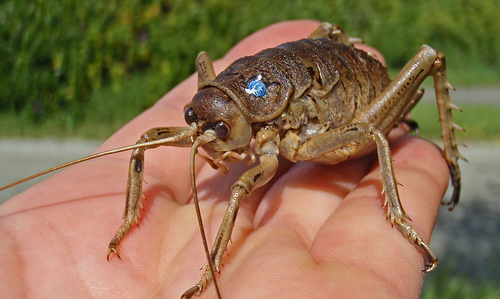 The Giant Weta is part of the Grasshopper family and he does look like a giant mutant grasshopper. Found in areas of Malaysia, the Atlas Moth is one bug that if it came near me then I would be running the other way. 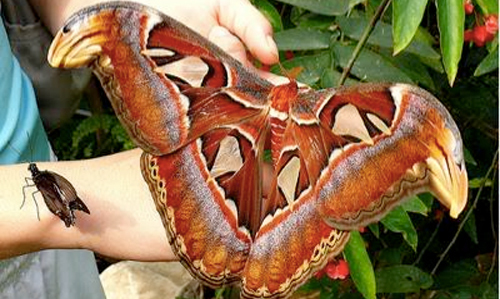 The Atlas Moth is as large as a bird and in some cases is mistaken for a small bird! To put in perspective how large these moths are the cocoons that they emerge from are so big that some people use them as purses! Who the heck wants a purse made from a giant moth’s cocoon? Imagine explaining what it is to a friend at lunch Hi Jane, that is a lovely purse oh thanks a giant moth used it as a cocoon. What the heck is this! This is like something from a horror movie. 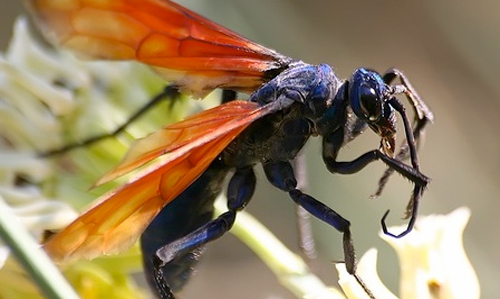 The Tarantula Hawk is a species of wasp that is so large that they actually go out of their way to hunt tarantula spiders! Their long stinger is one of the most painful insect stingers in the world. Thankfully despite their terrifying appearance, the Tarantula Hawk is pretty laid back, unless they feel threated, then all bets are off and if you do annoy them then you better run the other way. Pound for pound the Goliath Beetle who can grow to over 4 inches in size and weigh in at over 3 ounces is one of the largest beetles in the world. They are located in Africa, but thankfully they are pretty peaceful and mainly vegetarian in their diets. 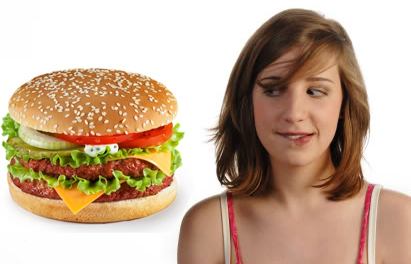 Although ones that are in captivity are actually more often than not fed dog and cat food!